Police were dispatched to an Evansville restaurant after a customer allegedly injured an employee over a food order. 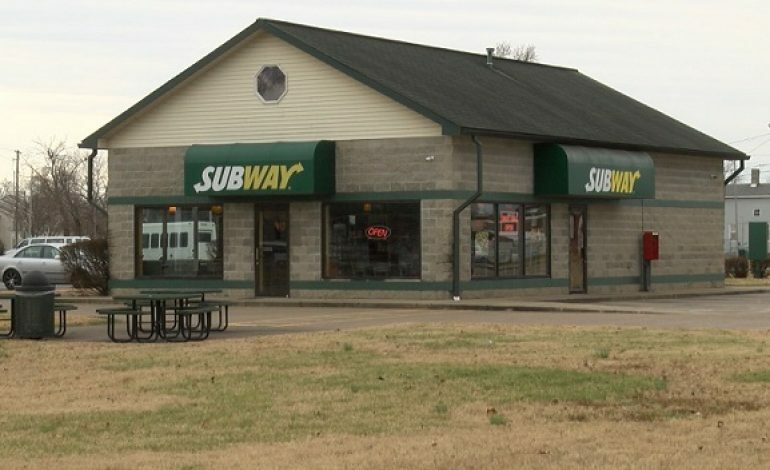 Evansville police arrived at the Subway on 631 Walnut on a report of customer trouble around midnight. Police say a customer arrived at the drive thru complaining about the quality of her sandwich. The suspect then came into the restaurant yelling and throwing food at employees. Witnesses of the incident told police that the suspect and an employee engaged in a physical altercation after employees locked the door to prevent the suspect from leaving. During the incident, one employee was hit on the head. The suspect was gone by the time authorities arrived and has yet to be located.